This organic, Fair Trade Certified Jasmine Green Tea offers a wonderful jasmine fragrance backed by a fuller-bodied organic chun mee green tea base. This is acquired by picking the jasmine flower late at night when the blossom is in full bloom. The flowers are layered upon the organic tea leaves to impart their fragrance and create the most exquisite jasmine green tea experience around! By morning, the jasmine fragrance has transferred to the organic Chinese tea leaves and the blossoms are then discarded. This process is carried out on multiple successive evenings to impart the superior flavor and aroma of this specially selected organic green tea. Scented teas begin with the same top-quality organic tea as our non-scented teas, but are exposed to a particular scent during manufacturing. 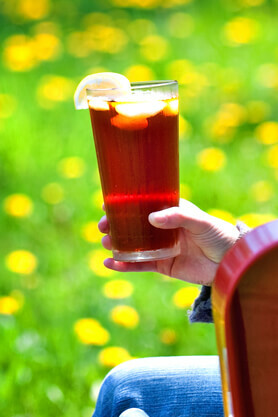 As a result, the tea absorbs and retains the aroma throughout its lifetime. Some of the most well known scented teas are combined with flowers such as jasmine, magnolia, and osmanthus. 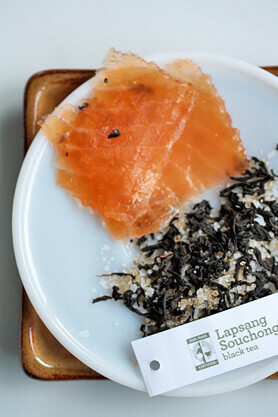 Others, such as Lapsang Souchong, are more savory and scented with smoke. Scented teas are often confused with flavored teas (which is why we include them in our flavored tea categories), but are technically unflavored. Sometimes, inferior forms of scented tea are mimicked by using a flavoring - rest assured, you’ll never find these among our catalog. "I keep a pitcher of this in my refrigerator all summer long!" 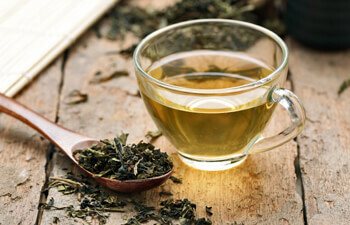 "Jasmine green tea smells so wonderful in your cup! The Jasmine doesn’t overpower, but you can taste the aroma. 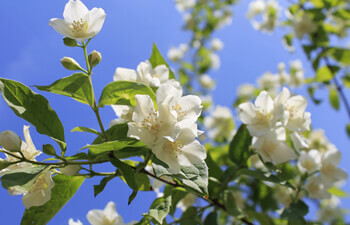 I want to plant a Jasmine tree by my bedroom window, so I can smell the flowers as I fall asleep." 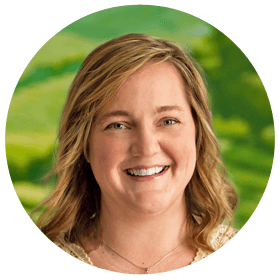 "I drink this one when I'm looking for a jasmine tea with a fuller flavor and body than our Jasmine Pearl Green Tea." 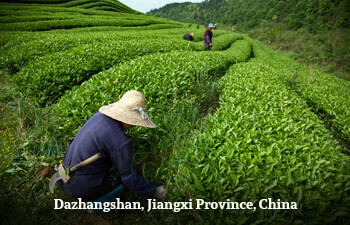 Jasmine tea has been a mainstay in Fuzhou, the capital city of Fujian, since the 12th century. It has even outlasted other varieties of scented teas, including rose, orchid, and gardenia teas, which were popular during the Ming Dynasty. Some believe that jasmine tea is the perfect balance of Yin and Yang – the green tea representing the warming Yang and jasmine representing cooling Yin. This perfect balance of Yin and Yang is thought to be harmonious. In fact, in Chinese medicine, jasmine tea is prescribed in the treatment of a variety of conditions – from fevers to inflammation. In Fujian, when the jasmine blooms, it's time to go to work, harvesting it in large wicker baskets and carrying it to the tea plantations. There, the jasmine is combined with a special selection of green tea that’s held every year in anticipation of jasmine season. The jasmine blooms are layered on top of the green tea, and left overnight, until the scent of jasmine permeates the tea; then, the jasmine is discarded. 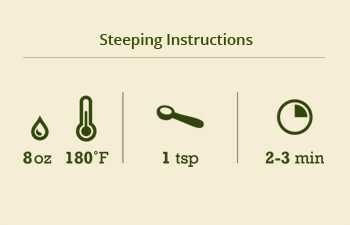 This process is repeated several times until the tea is perfectly scented. This results in a perfect balance of flavor and aroma - you won't get any of that overwhelming soapy taste that comes with artificially flavored jasmine teas. The tea is then “fired” one more time to prevent spoilage. Then, this intensely floral tea is ready for market.